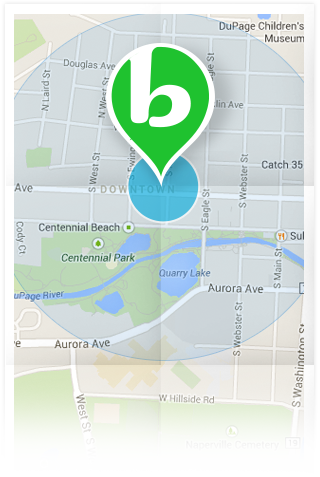 bookoo - Buy and sell with your neighbors! "The perfect website at the perfect time, for us that need things to buy cheap here in Hawaii. Thanks." "Thanks so much. I am die hard, and proud of it. This web site is the greatest thing to come to this area." "In less than a week we have sold and traded over 70 items. My money pot has $1,211 in it. My success has far exceeded my expectations!" "I joined bookoo and I'm addicted. There's a support group for that, right?" "Shockingly, many of my co-workers had never heard of this site. Now they are addicted to the great deals just like me." "I use bookoo religiously for buying goods. In fact, maybe I'm addicted. I hope there is a bookoo by my new residence!" "Ok, I admit it. I'm addicted to this site. My husband calls it my "job." Do y'all have any paid positions?" 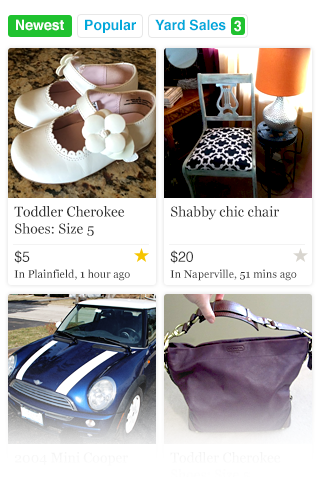 "I made four purchases using bookoo since last Saturday. Every purchase has been nothing less than superb!" Because it's fun! Bookoo is made by yard sale fans, for yard sale fans. We started Bookoo so we could find the bargains we needed with less running around town and leaving more time for family. What it has become is a better way to buy and sell stuff with neighbors. The kids are outgrowing clothes, the new stuff costs a fortune, and the stuff they've outgrown is filling up the garage. Save on stuff you need. Clothe kids on a dime. 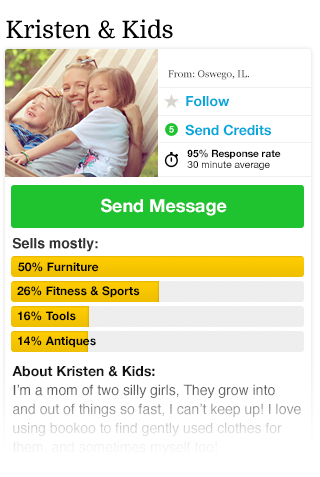 You could be buying something from your mayor, your kid's teacher, Mark, or Julianne. Real People. Real Neighbors. Real Friendly. Inspect it before you buy it. Grandma can do it. Your 3-year-old* could do it, if they manage to sneak your phone when you're not looking. Mom can do it, one-handed*, while driving five kids to soccer practice. Seriously. Clinically proven in the laboratory of Adam's house. Simply contact the seller, meet up, exchange stuff for money and be on your way. Bookoo brings neighbors together. There's no need for shipping or online transactions between buyers and sellers.